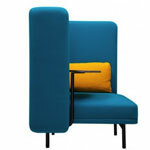 The Place collection from Gaber, was designed by Studio Favaretto & Partners . 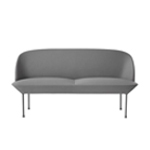 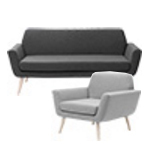 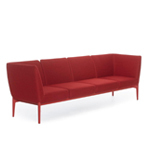 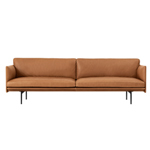 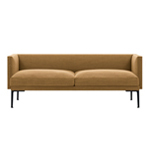 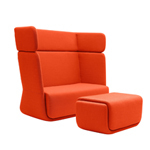 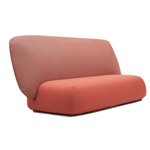 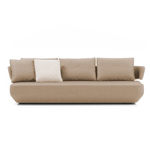 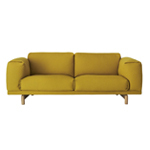 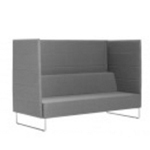 Place is a new take on a classic shape that offers total comfort. 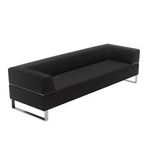 Poyurethane padding inside the finest covers and surrounded by an architectural structure in tubular steel. 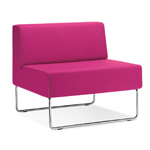 Space is ideal for creating stunning hospitality settings.